My parents loved classical music and my mother taught piano. I studied piano from age 5 – 12 and started playing guitar at age 12. I’ve been writing songs seriously since 2001, when I turned 49. 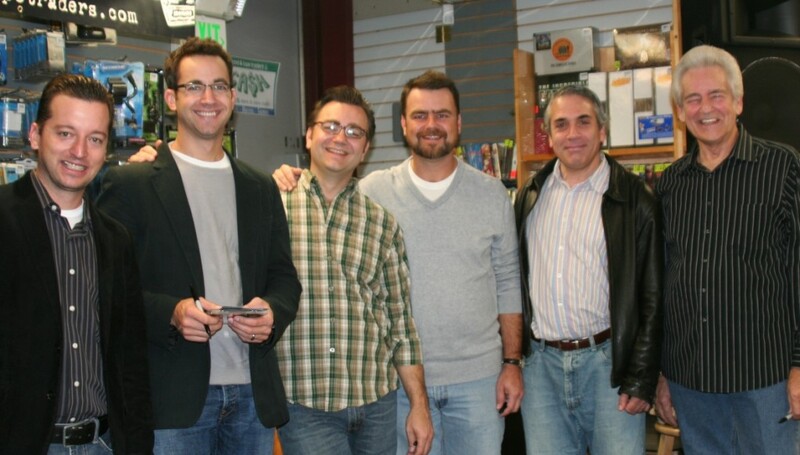 That was the year I joined the Baltimore Songwriting Association (BSA) and started attending monthly songwriting circles. I think that the experiences gained during one’s first 50 years provide wonderful and important perspective and insight for songwriting. I have tried to incorporate lessons I’ve learned and experiences I’ve had into my songs. I think that each song should be uplifting, entertaining, and insightful, and I hope and believe I have delivered on those goals in this project. More than 10 years ago, I forged a close friendship with Art Wachter, President and CEO of Entertainment Consultants, LLC, a Maryland-based production company. 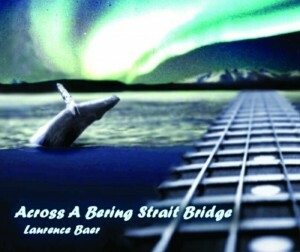 In 2007 I released “Across A Bering Strait Bridge”, including 14 original songs for which I sang the lead vocals. 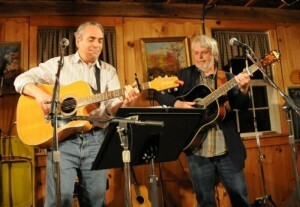 The CD featured Orrin Star (Guitar, Mandolin, Banjo), Mike Auldridge (Steel Guitar), and Rickie Simpkins (Fiddle), all of whom I met at the Wagon Shed. 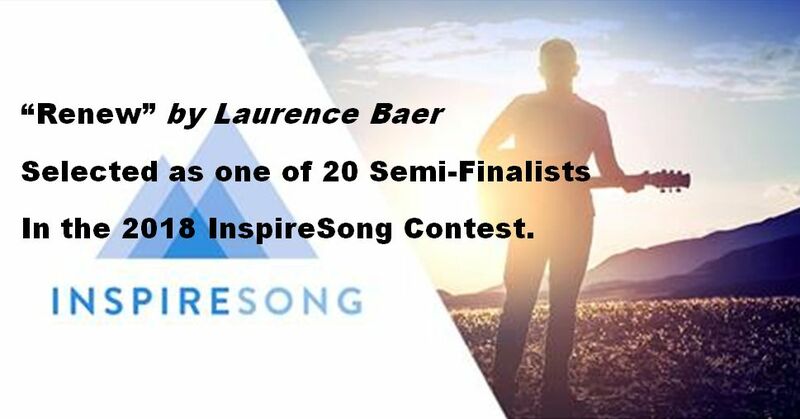 Laurence Baer’s songs speak from his soul. They speak from his soul to yours. It is life poetry crafted in song. 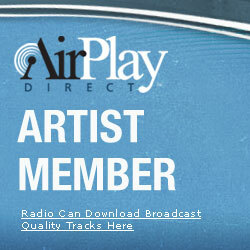 I’ll definitely play some of these tunes on WPSU! The joys of an old-time fiddle party shine through the virtuoso playing on this debut showcase by a fine new bluegrass talent. A must hear! 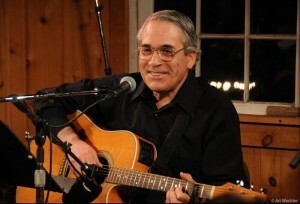 Great uplifting songs in the tradition of John Denver, Jackson Browne, and Dan Fogelberg. A new artist with new songs. This is the future of our music. New material that has the feel of today combined with the music and stylings of yesterday. Each song has something to say and Baer, combined with well-known musicians, Mike Auldridge, Ricky Simpkins, and Orin Starr, has given the type of performance that has given the songs life and meaning. 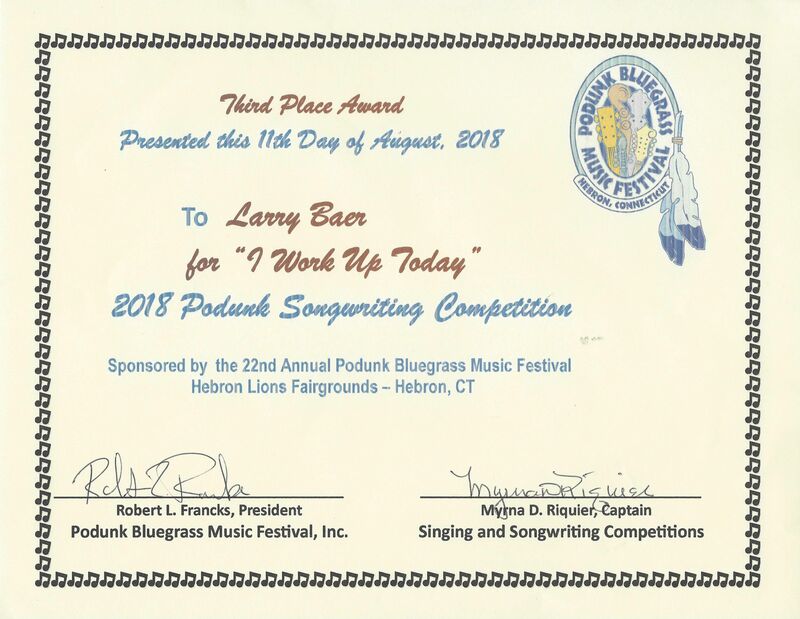 It is a tribute to Bluegrass that it has the ability to bring talent like his to the music. 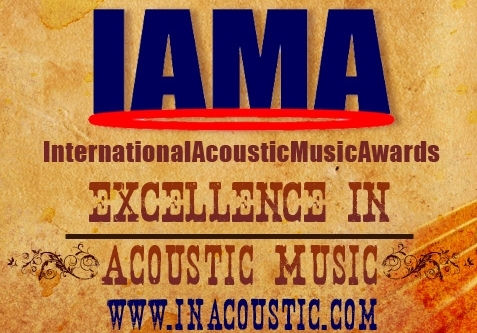 It is our responsibility as fans and lovers of the music to recognize and support such talent. A collection of ballads mixed up with great footstompers! You can listen to Laurence’s ballads on many levels: as a contemporary story, a biblical verse, or as a life lesson. His entertaining footstompers are… well… just that. Infectious. Very enjoyable playing by some musical heavyweights here: Rickie Simpkins on fiddle, Orrin Starr on guitar, mandolin and banjo. Something struck me when I heard “To Be a Man”. I’m a father of two boys (and a girl), and halfway through the song the message finally hit me of what an awesome (in the original sense) responsibility it is to be a father. “Rise Again” reminded me of John McCutcheon’s “Gonna Rise Again”, but I liked your version better. The songs are loaded with charm and wisdom. it would fit. It was a damned good CD and I enjoyed it. Now I have to re-program next month’s shows so that I give the audience a chance to hear good songs well sung. Hey Laurence. 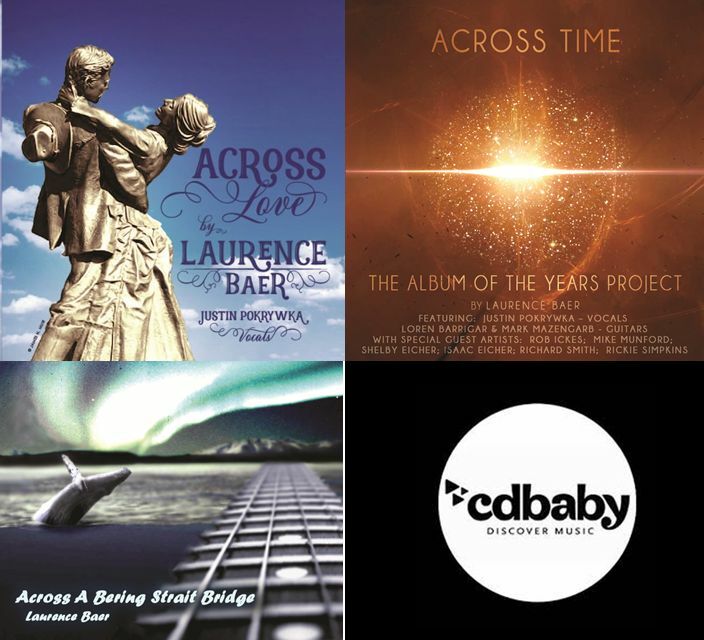 Many thanks for sending me a copy of your project, “Across A Bering Strait Bridge.” You’ve written some cool songs, replete with intelligent lyrics, nice melodies and interesting arrangements. You’ve definitely have a gift. 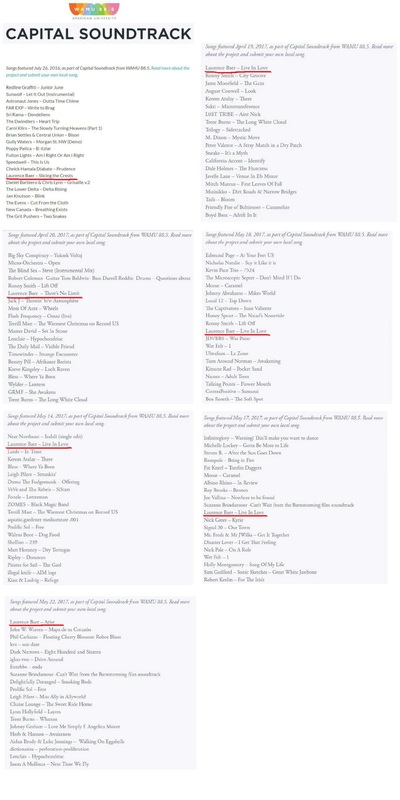 I especially enjoyed “Storm Ahead,” “Jacob’s Song,” “Peter, James & John” and the fine title track.I’ll be doing my best to get the word out. Thanks again for the neat tunes. 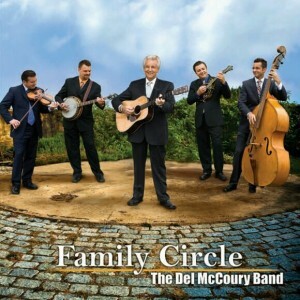 In 2009, my song “White Pass Railroad” was included in the Del McCoury Band’s Grammy-nominated “Family Circle” CD. The song was selected as the “Borders Book Store” download of the week for Thanksgiving Week 2009. The railroad created an amazing video for that song including archival footage filmed in 1897. 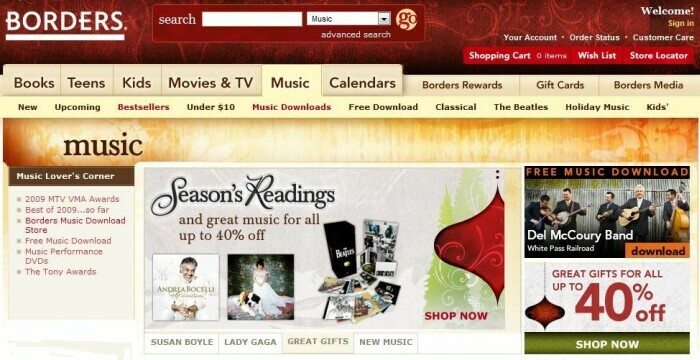 It can be seen on this site’s video page by clicking here. 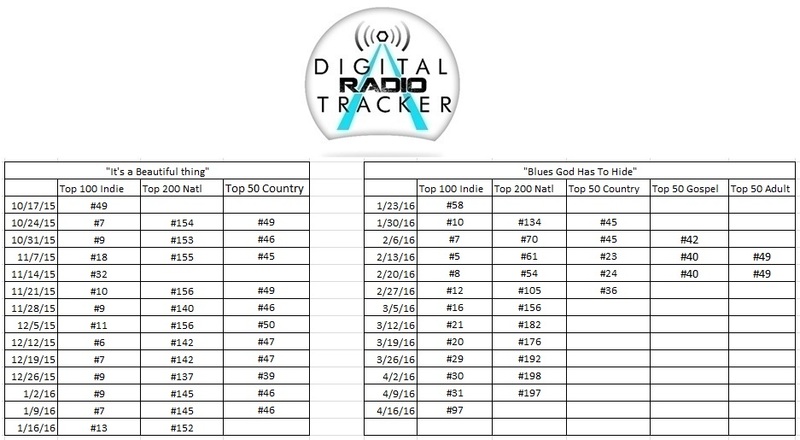 "It's A Beautiful Thing" was on the charts for 14 weeks! "Blues God Has To Hide" was also 14 weeks in the charts! 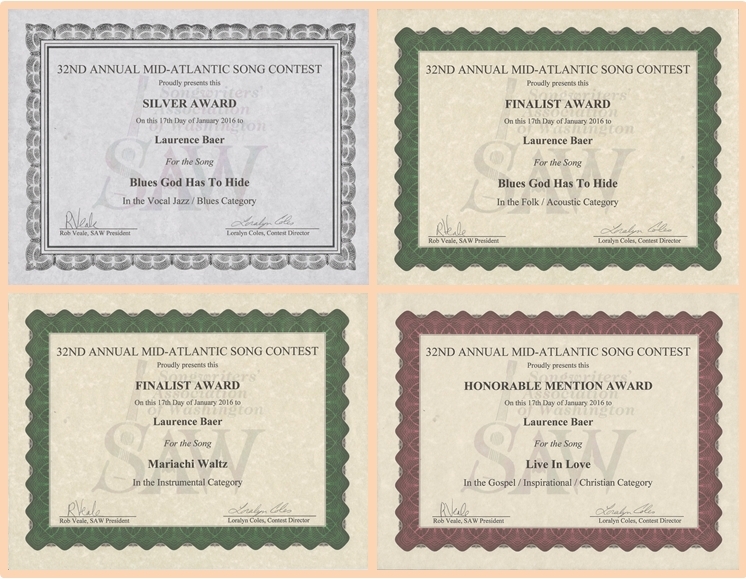 "Across Time" received 4 awards at the Mid-Atlantic Song Contest! 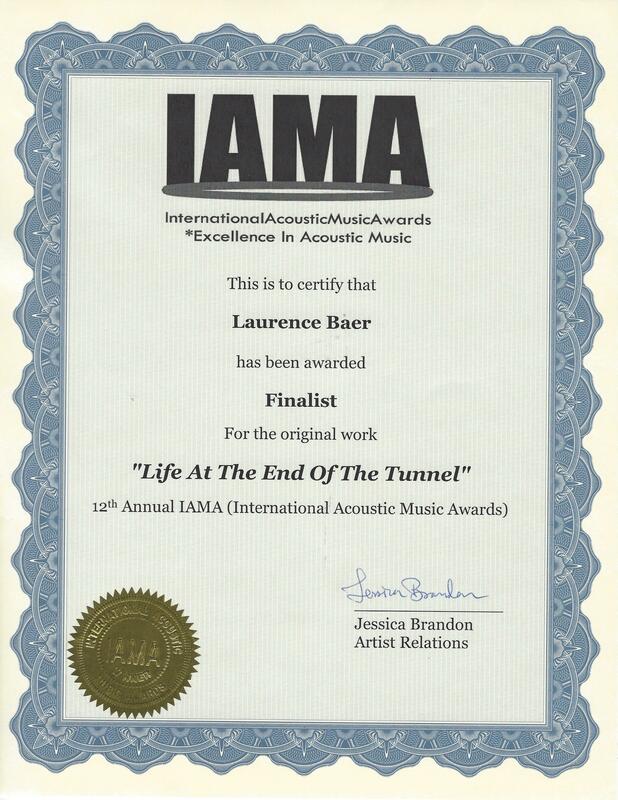 "Life At The End Of The Tunnel" chosen as Finalist in FOLK/AMERICANA/ROOTS category! 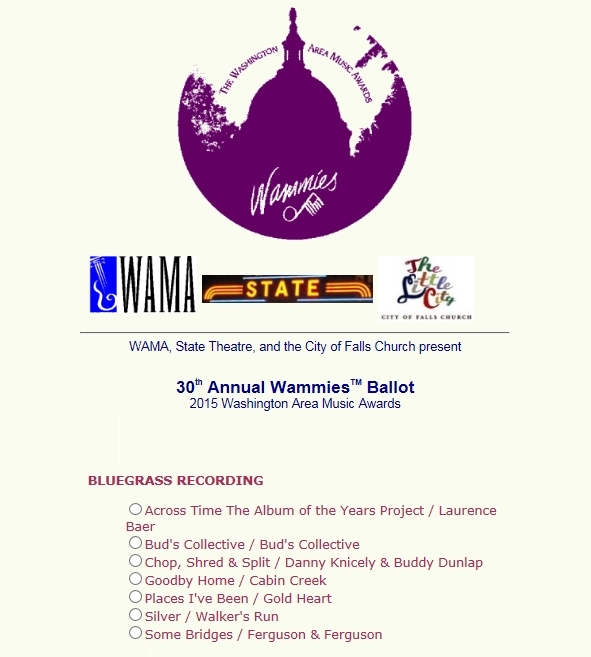 "Across Time"nominated for Bluegrass Recording of the Year at WAMMIES! 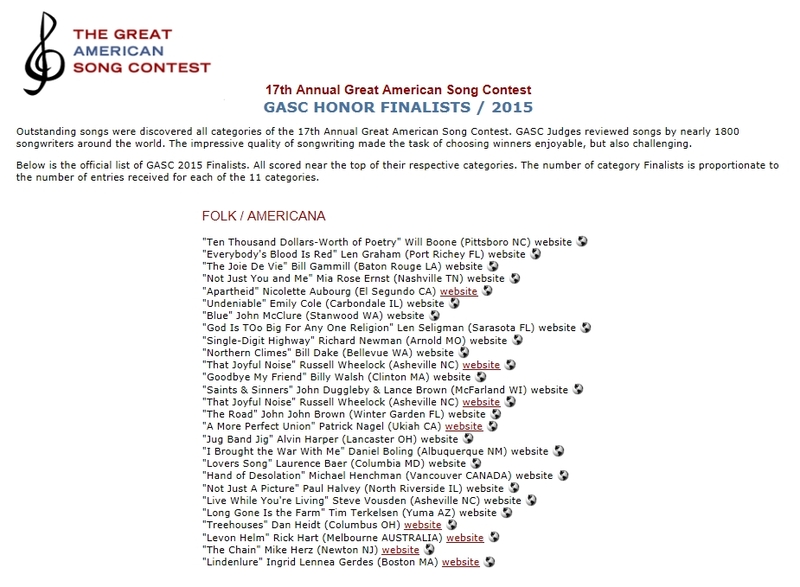 "Lover's Song" chosen as Finalist in FOLK/AMERICANA category! 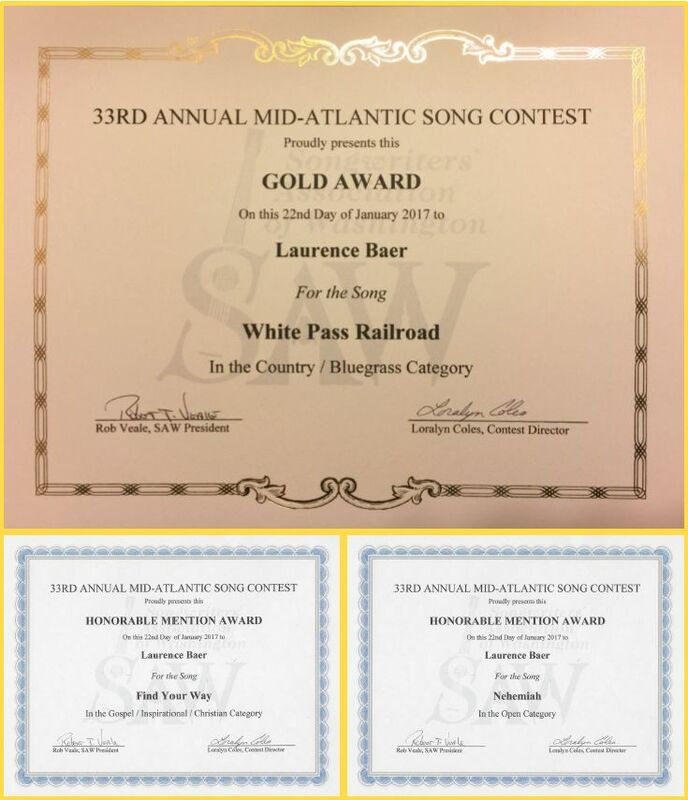 "Across Time" received 3 awards at the 33rd Mid-Atlantic Song Contest, including Gold in Bluegrass! 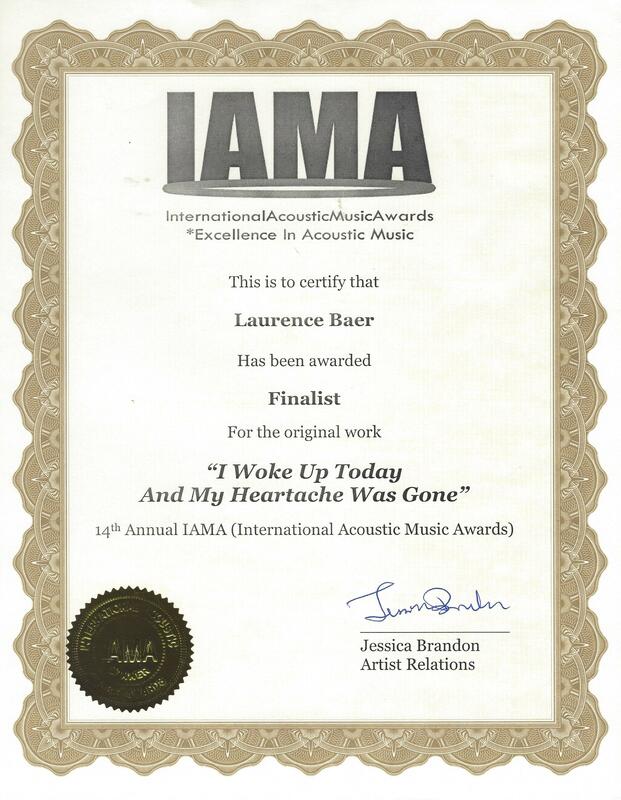 Laurence Baer's music has been frequently featured on WAMU. 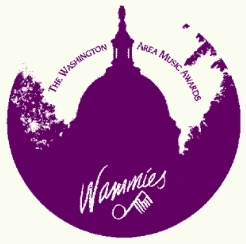 Capital Soundtrack selects music from local DC area artists and uses it as the background music for its regular programming. 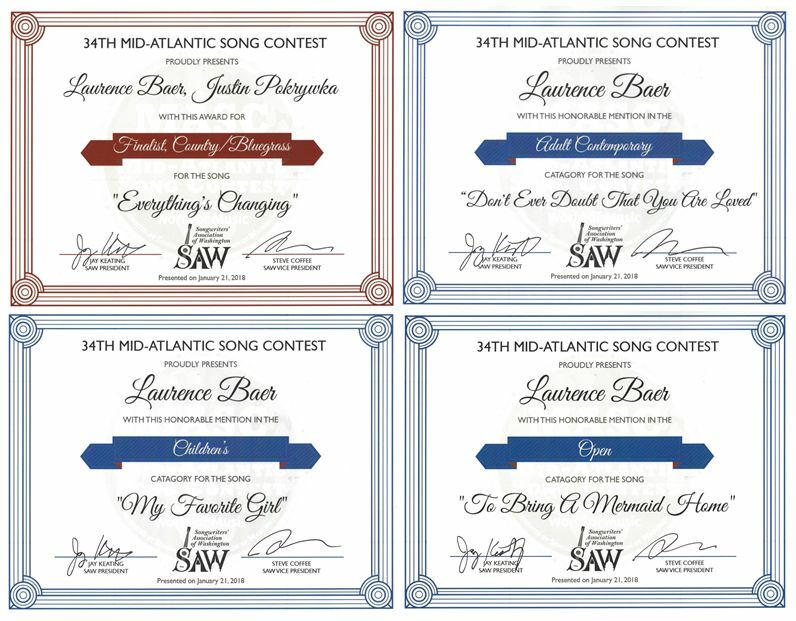 “Across Love” received 4 awards at the 34th Mid-Atlantic Song Contest, including Finalist in Bluegrass – for “Everything’s Changing” co-written by Justin Pokrywka! 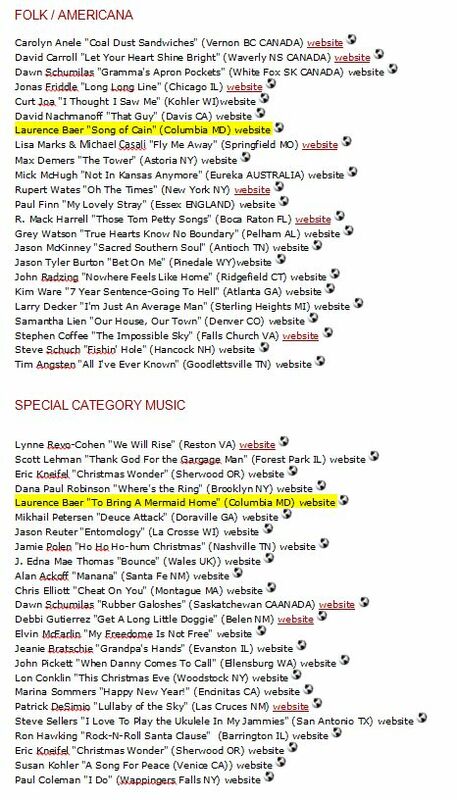 “I Woke Up Today And My Heartache Was Gone” chosen as Finalist in COUNTRY/BLUEGRASS category! “Song of Cain” chosen as Finalist in FOLK/AMERICANA category and “To Bring A Mermaid Home” chosen as Finalist in SPECIAL category! 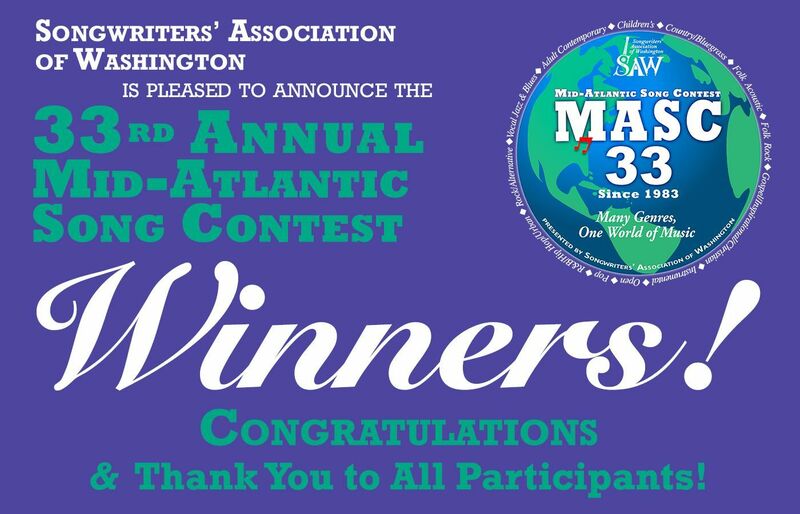 “I Woke Up Today and My Heartache Was Gone” won 3rd place. Laurence performed on the Main Stage at the festival.